Induction annealing is just one of the annealing techniques that Smit Heat Treatment offers. A specialisation within induction annealing is the execution of spot repairs. Below we explain the ins and outs of this process. 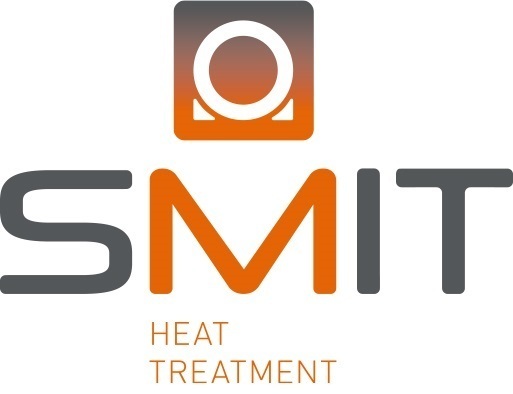 Smit Heat Treatment offers the possibility to apply the technique of high-frequency induction to spot repairs. The great advantage of inductive annealing is that heat is not introduced from the outside by means of radiation, but is actually generated from the material itself. This benefits the warming up speed, consistency and therefore also power consumption. With high-frequency induction spot repair it is possible to locally anneal small surfaces. For example, the annealing of small, local repairs that are part of a larger whole. The fact that short annealing cycles are used with high-frequency induction means that it is often unnecessary to insulate the spot to be repaired or surrounding material against heat loss. High-frequency annealing can even be applied on extremely small, local repairs. These repairs can also undergo an effective treatment. High-frequency induction annealing can be applied at any location. At Smit we have both stationary and mobile annealing equipment that can be deployed anywhere in the world. Would you like more information on high-frequency induction annealing? Please contact us. We are standing by to help you.